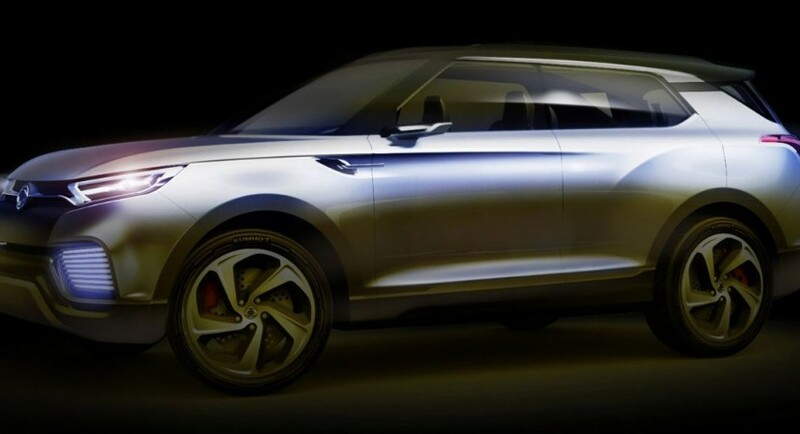 SsangYong will be showed off to the public with its new-fresh XLV Concept at the 2014 Geneva Motor Show, this March. The rumors concerning the new concept have been around for some while, and now it seems that the automaker is preparing a model that must face the concept phase. 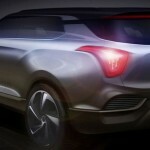 According to some reports, the new SsangYong XLV Concept will make the first headlines of every newspaper in the world with the occasion of the Geneva Motor Show next month, with a launch set for 2015. 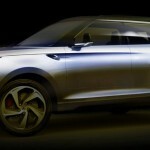 The new SsangYong XLV Concept will be named a multi-role B-segment crossover to come with seven seats in three rows of two, and an additional seat sliding between the second and the third row. As for the competition involved, the new concept will be competing with the Nissan Juke, the Renault Captur, The Peugeot 2008, the Opel Mokka, the Ford EcoSport or the Chevrolet Trax. The concept has a compact size and will measure 4,430 mm in length, 1,845 mm in width and 1,600 mm in height, sporting a 1.6-liter engine, backed-up by an electric motor.